It was a beautiful day for golfing with fantastic weather, and everyone had a wonderful time! 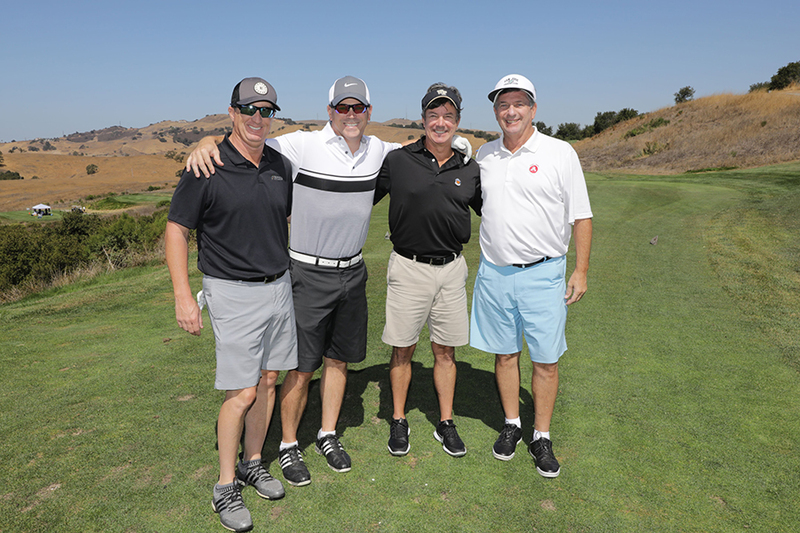 The winning team, with a score of 51, was comprised of Steve Woods of Technical Builders, Greg Galasso of Colliers, and Ryan Slater and Gregg Von Thaden of Avison Young. The annual golf tournament is one of the ASVB’s two annual fundraisers, with all proceeds from the mulligan and raffle ticket sales benefiting the Veterans Resource Center (VRC) at San Jose State University.